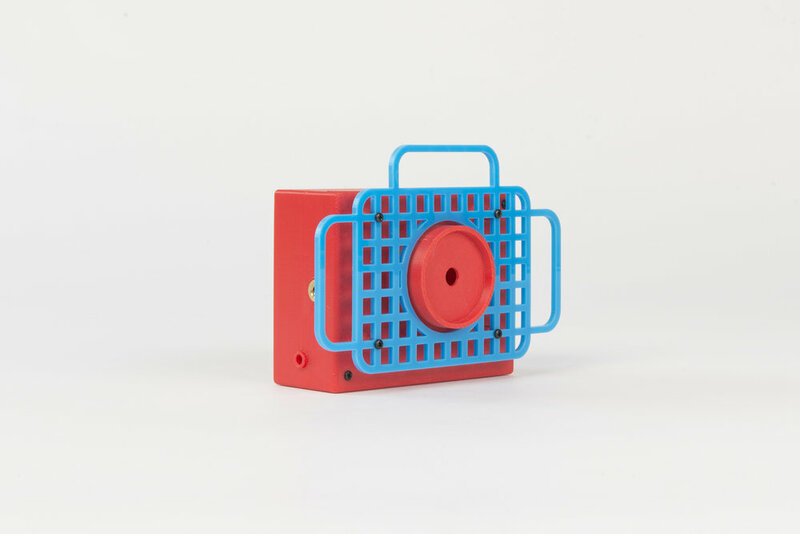 Structurally similar to the Extruded Lens Camera, this housing includes lasercut acrylic elements that make the camera easier to position at different angles on flat surfaces while increasing hanging possibilties. The Raspberry Pi, screen and camera are all housed inside the case for ease of assembly. 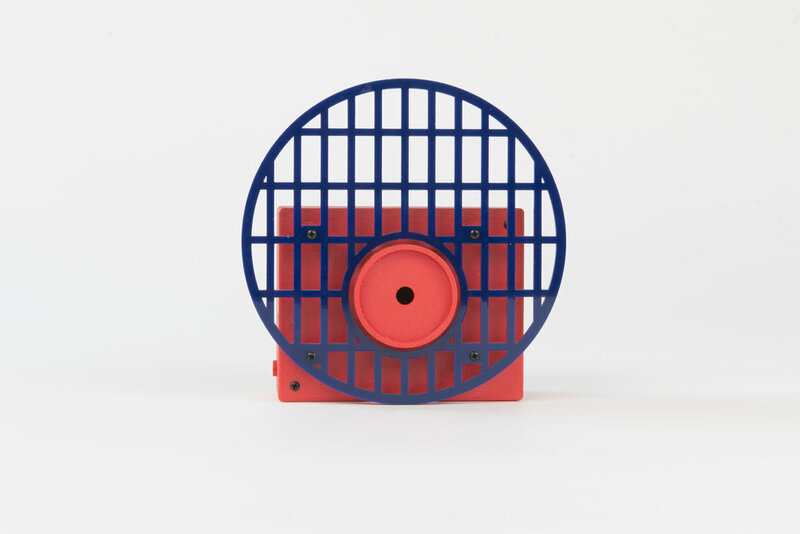 The files for this camera include rectangular and circular versions of the lasercut attachments. 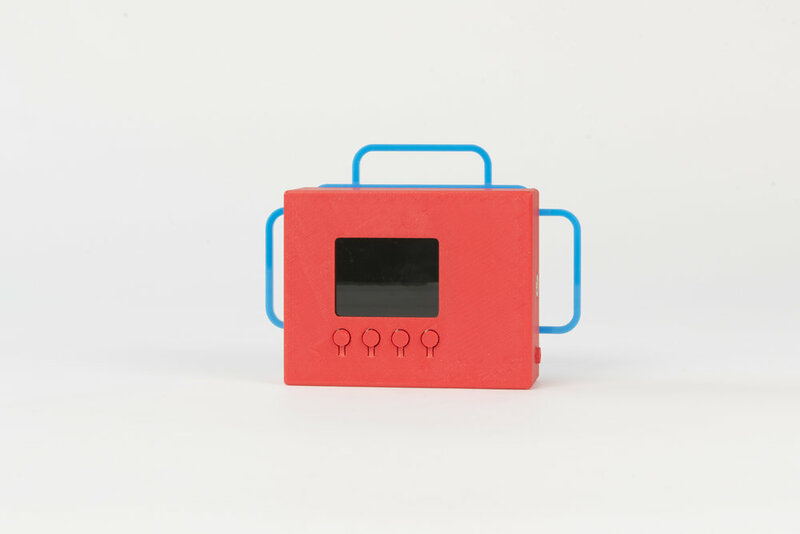 We have printed this design on a Stratasys Dimension Elite 3D printer, which is able to construct the screw threads of the sockets using soluble support material. 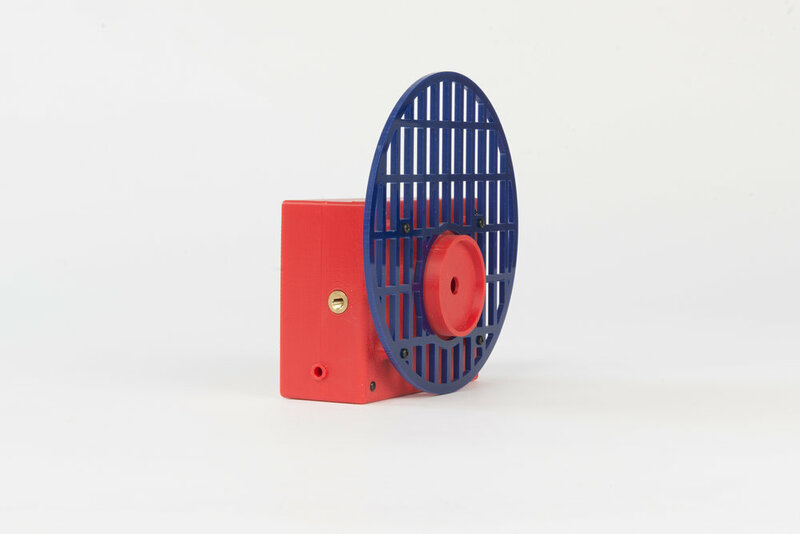 This design has not been tested on a single material machine such as a Ultimaker 2.